Deciding on which towing company to go with can be a decision that takes up a lot of time. 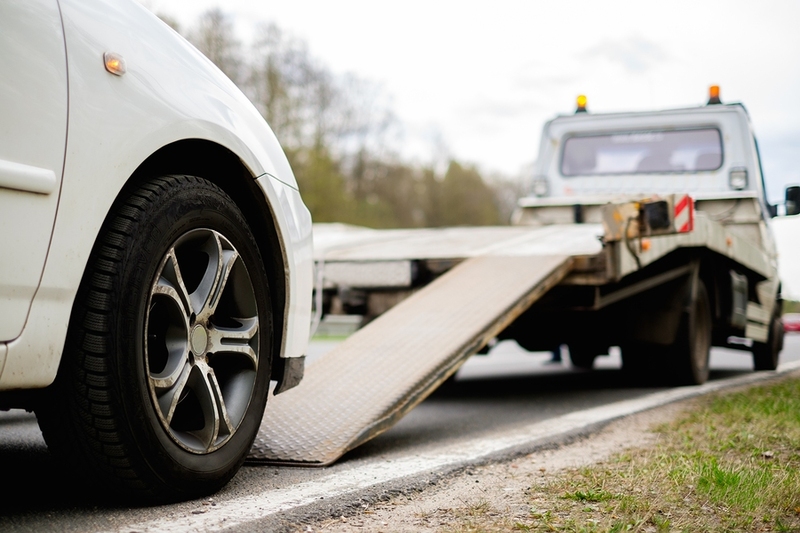 If it isn’t an urgent need right away for a tow trucks services, it is a wise consumer option to go through and see what companies have to offer. The easiest way in deciding which tow truck company to go with is deciding which company suits your needs best. Seeing as we want you to choose us we have a wide range of services that we have perfected, and we offer them at a competitive rate. The reason why we want to be chosen is because we know our qualifications and years of experience cannot be beat. Our tow truck services have expanded over the years and we have had to adapt to learn and become experts in all areas of towing. By being the best towing company that we can be, performing everything efficiently safely and with an unmatched expertise we raise the bar for all towing companies and it benefits not just our customers but our competitors customers as well. Our services include everything from our regular towing service, our 24 hours towing, rotator service, winch outs, wrecker, recovery towing and roadside assistance. When deciding to use one of our services we highly recommend phoning in and speaking to one of trained professionals who can give you even more specific information to how we can personalize the options we have for you.